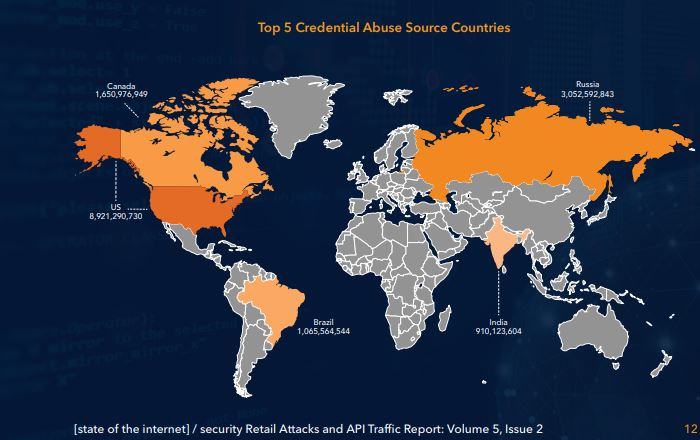 Home Featured Akamai State Of The Internet Security Report: Retailers Most Common Credential Stuffing Attack Victim; Points To Dramatic Rise In API Traffic As Key Trend. Within the retail industry outside of the apparel vertical, Akamai tracked credential stuffing attempts against direct commerce, department stores, office supply stores, and fashion, such as jewellery and watches. A complimentary copy of the 2019 State of the Internet / Security: Retail Attacks and API Traffic report is available for download here. 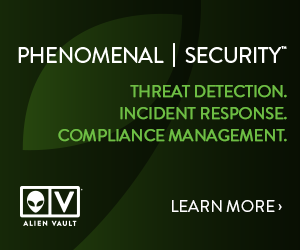 For additional information about credential abuse—specifically credential stuffing—and advice for organisations facing these types of attacks, visit here. For information about other Akamai solutions, including for DNS security, visit here.